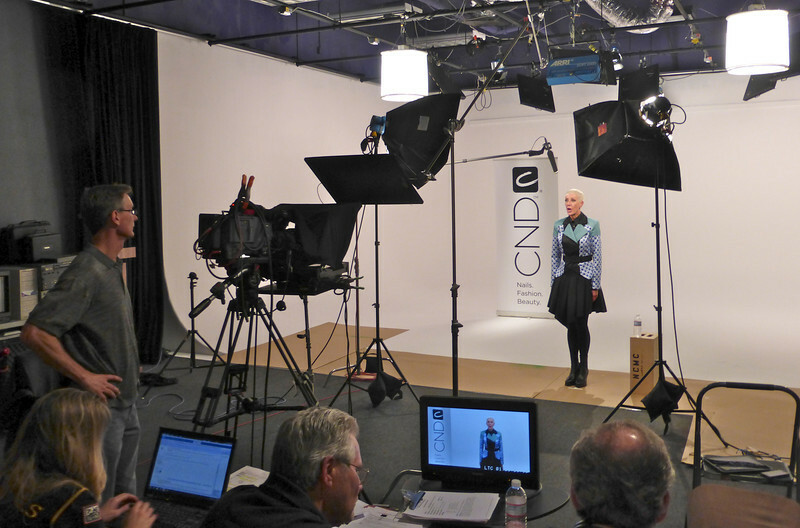 Another day in the studio with BizVid and CND recently. We are going on about 7 years working with these great people. They run a first class operation.